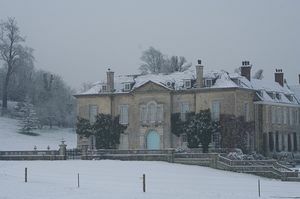 Firle Place is the home of the Gage family and has been for over 500 years. Set at the foot of the Sussex Downs within its own parkland, this unique House, originally Tudor, was built of Caen stone, thought to be from a monastery dissolved by Sir John Gage, friend of Henry VIII. 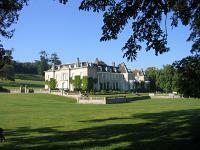 Remodelled in the 18th century, it is now similar in appearance to that of a French Chateau. 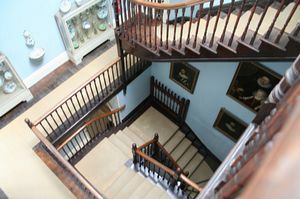 The house contains a magnificent collection of Old Master paintings, fine English and European furniture and an impressive collection of beautiful Sevres Porcelain. On the A27 Lewes to Eastbourne road, turning for Firle village.